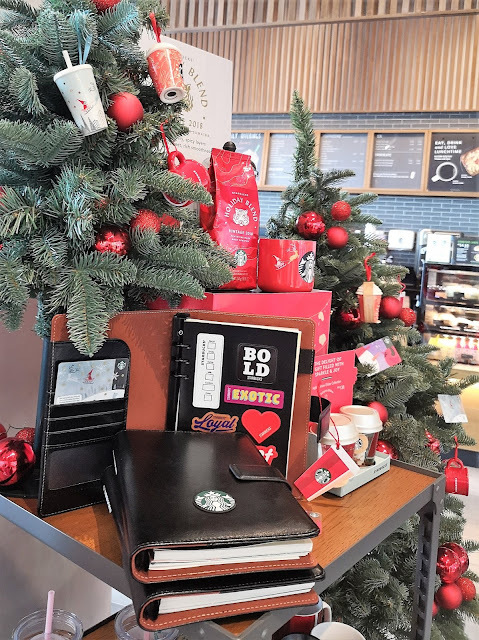 Filled your holiday seasons this year with your loved ones at Starbucks Malaysia. With the theme “The Blend is The Magic”; it brings you with the brand new and returning beloved Starbucks Seasonal Handcrafted Holiday Beverages whole beans. 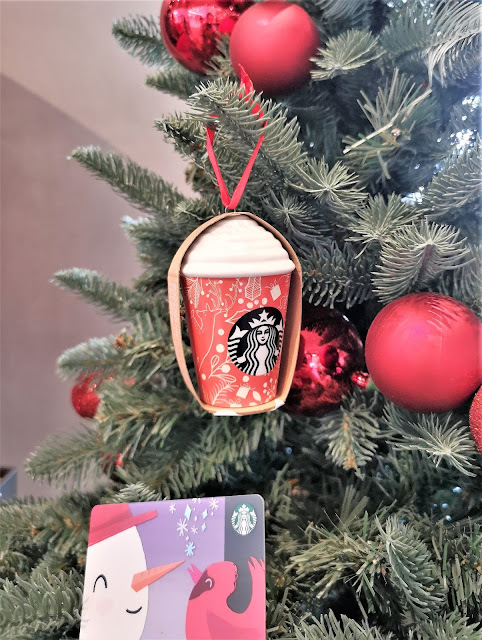 And this time, one can enjoy their returning beloved Starbucks seasonal handcrafted holiday beverages, along with the special Holiday Blend whole beans, Starbucks gifting cards and an exclusive selection of curated merchandise. 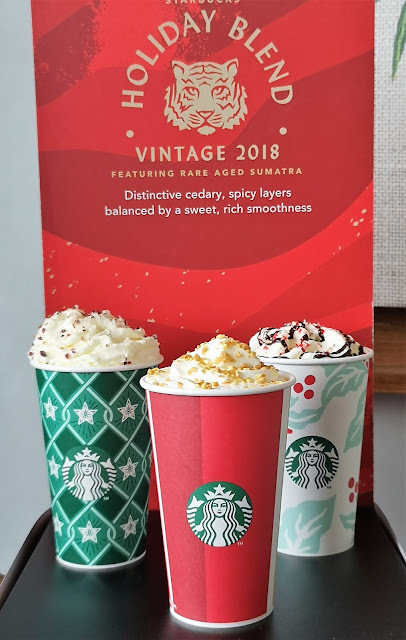 Filled up your celebration this year with Starbucks where they Starbucks will be providing the common joy of the season through their blend of espresso and nostalgic flavours. Brewed them with love and care, one can enjoy their unforgettable moments with Starbucks. 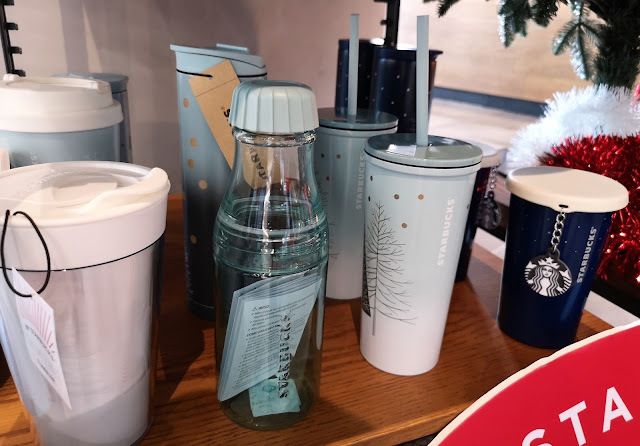 Starting from 13th November 2018, Starbucks definite to pamper you with a wide range of snowy Christmas Selection. One of our favourites is their brand new selections of drinks. This year, Starbucks brings you with the brand new Starbucks® Snowy Cranberry Latte. And in this festive season, other famous holiday drink which is crowd favourites includes the Toffee Nut Crunch Latte and Peppermint Mocha that will be sure to get everyone in the spirit of the season with just one sip. The brand NEW Starbucks® Snowy Cranberry Latte: Pairing the toastiness of white chocolate sauce with the sweet and tart notes of cranberry, the new Starbucks® Snowy Cranberry Latte is handcrafted to warm your heart this Christmas. The snow-like whipped cream on top is sprinkled with cranberry sugar for a festive touch. 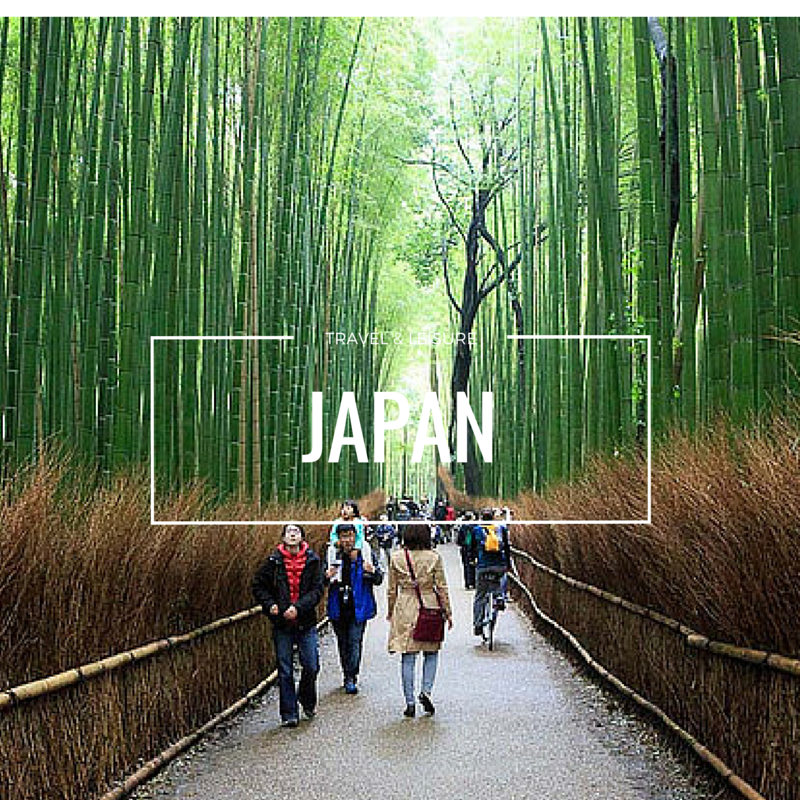 As for the RETURNING FAVORITE! Starbucks® Toffee Nut Crunch Latte, ring in the Holiday season with the subtle caramel sweetness of the Starbucks® Toffee Nut Crunch Latte, topped with whipped cream and a sticky toffee crunch. The rich buttery toffee flavours and aroma of toasted nuts make the perfect partner for Starbucks® espresso roast. Not forgetting the Starbucks® Peppermint Mocha. Indulge in the traditional holiday flavours of the Peppermint Mocha, a combination of espresso and steamed milk sweetened with flavours of chocolate and peppermint. Topped with whipped cream, mocha drizzle and candy cane pieces. 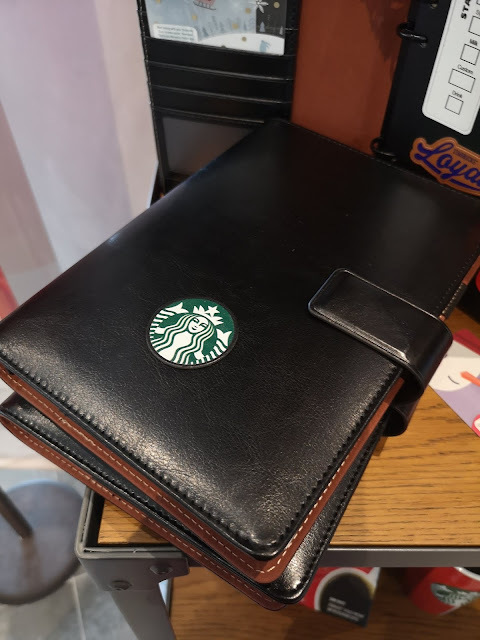 Not just that, a much-awaited Starbucks 2019 planner had released as well. The planner is redeemable from 20th November onwards with the purchase of any three Grande or Venti-sized Starbucks Holiday Beverage and 12 other Grande or Venti-sized of any Starbucks handcrafted beverages made from 13th November onwards. In addition, the Starbucks® Holiday gift cards will make gifting a breeze! 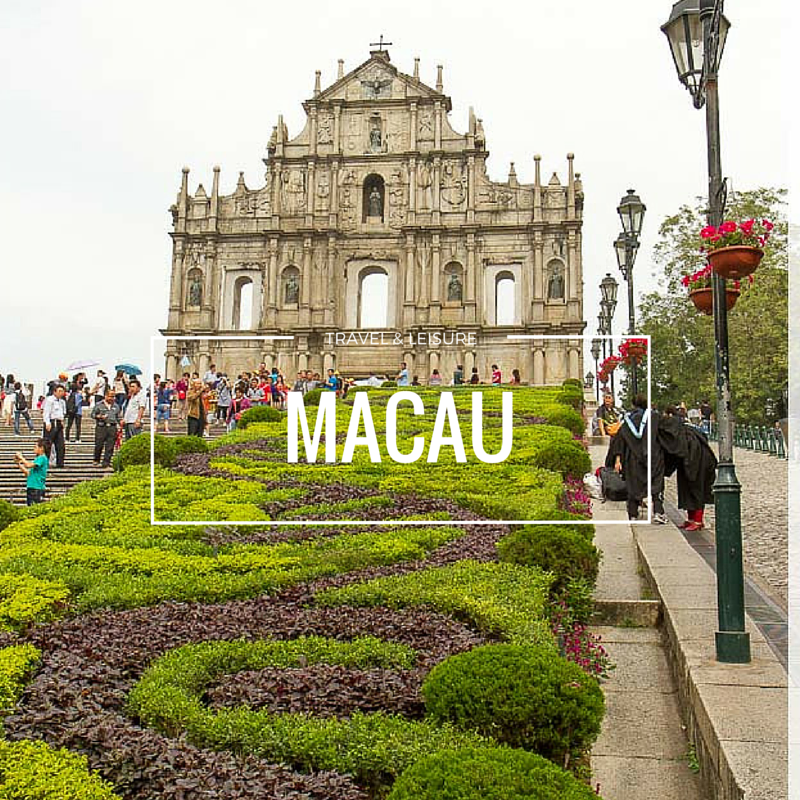 Simply opt for one of the festive cards, depicting delightful Christmas moments, to spread the joy of the season. EXPRESS YOUR AFFECTION THIS VALENTINE’S WITH THE LIMITED EDITION VALENTINE’S DAY STARBUCKS® CARD AND MERCHANDISE.